Dr. Mike Bagwell will be preaching the morning and evening services. Additional preachers will be called from the floor in the morning services. Faith-Based Addictions Recovery Program that is Christ-centered. 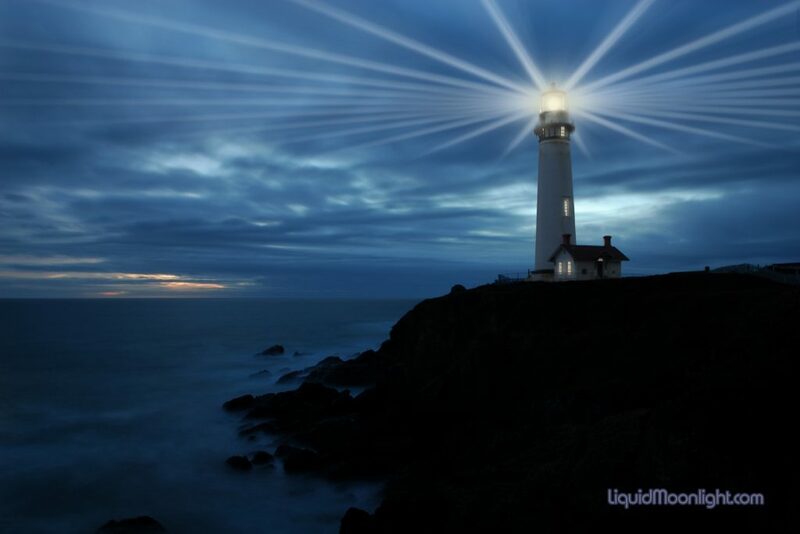 Designed to rescue, recover, and restore those in addictive behaviors through the power of the Word of God. 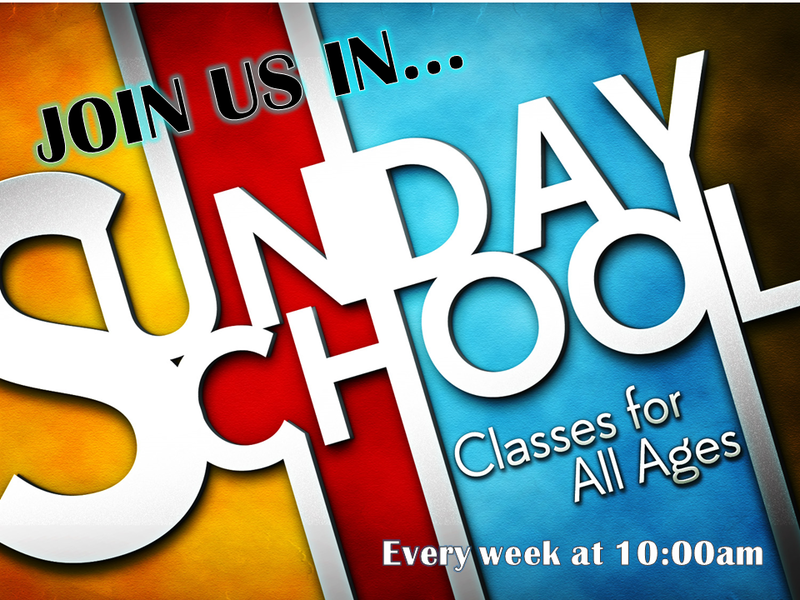 What is Sunday School about? It’s about discovering how Jesus is relevant in your everyday life. It’s an environment where you feel supported and gain REAL friendships, where each person is welcomed with love and encouraged to discover a deeper relationship with Jesus. It's about providing your child a solid moral foundation—a framework that will help them understand who they are, their value, their purpose and most importantly come to a personal saving knowledge of Jesus Christ. they are hospitals where the wounded, hurt, broken and injured find healing. During Wednesday night prayer meeting, bring your children to learn more about Jesus and his unending love through our Masterclubs Program. Children Need Assembling Together, too! 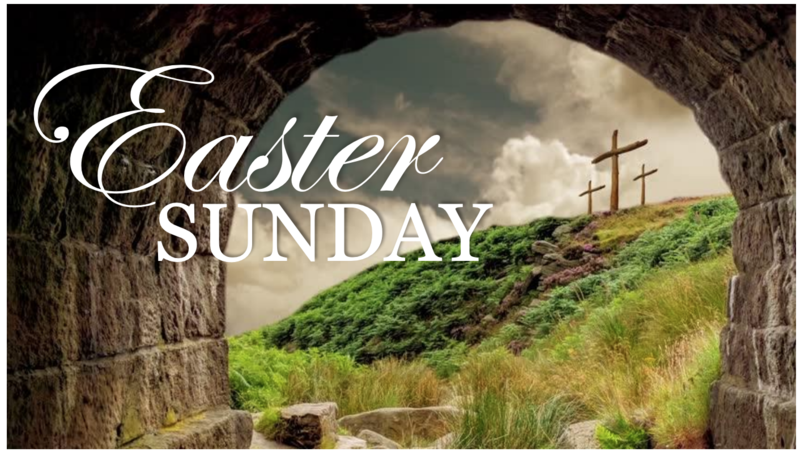 Join us as we celebrate our Risen Savior on Sunday, April 21st. There will be a children’s egg hunt directly after the service. Welcome! Grace Baptist Church is a Bible-believing Baptist church where Jesus Christ is the focus of our ministry and the Word of God is preached, without regrets, by our Pastor, Dr. Dewayne Jowers. 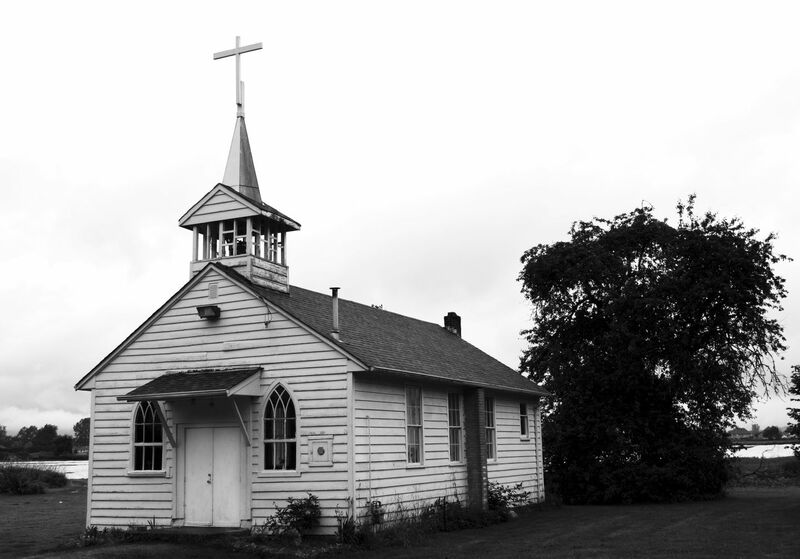 Worship is lead by the holy spirit, where sinners and believers alike get help at the altar. We invite you to use the parking spaces marked "guest parking", which are conveniently located near the church entrance. Your child's safety is a priority. Nursery workers have had background checks and fingerprinting. Nursery (birth to potty trained) is provided for all services. The nursery is located in the main hall between the sanctuary and the Fellowship Hall. 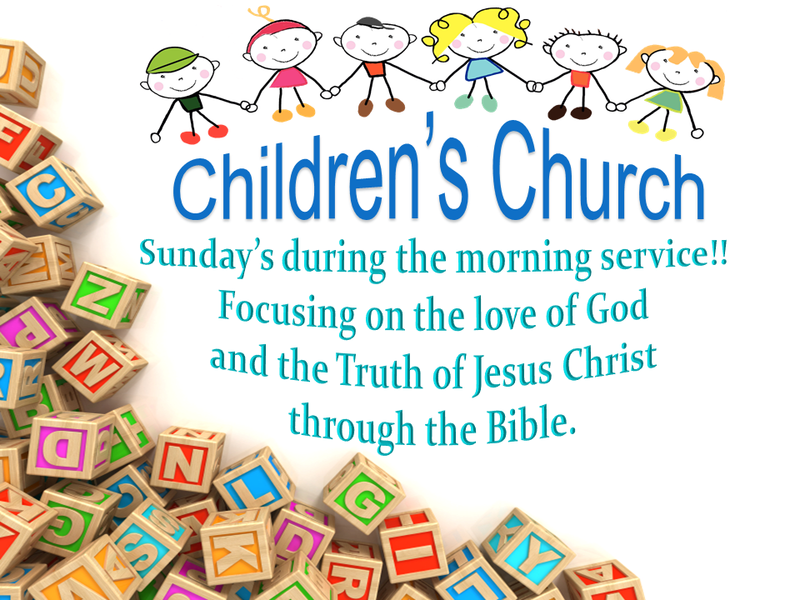 During Sunday school, Sunday morning worship, and Wednesday worship services, classes are available that are geared toward children/teens between the ages of 2-18. 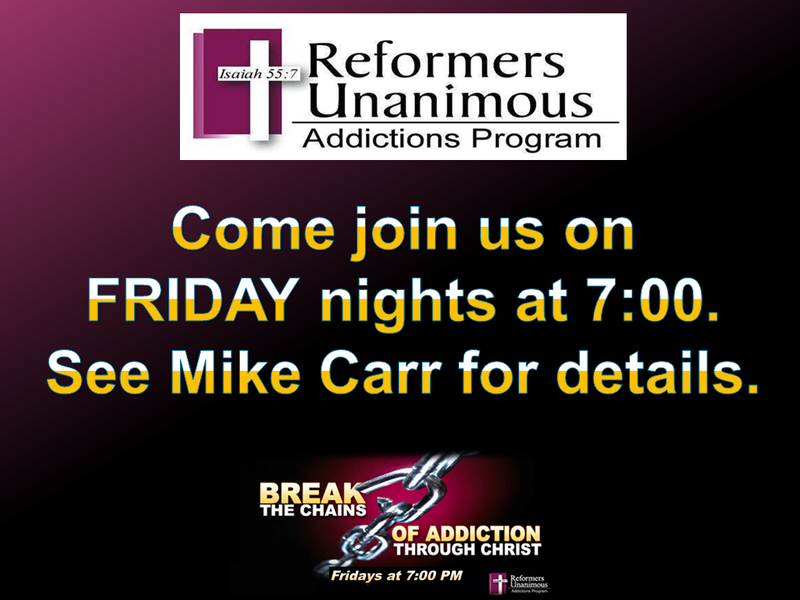 We offer ministries for the ladies, men, youth, and a faith-based addictions program (Reformers Unanimous).